Using a suppressor while hunting will reduce recoil and muzzle rise to help increase the accuracy of hunters. More accurate shooting in the field means fewer wounded and lost animals — a good thing for hunters and wildlife. While suppressors do not eliminate the sound of a firearm, they do reduce the muzzle report in a manner similar to the way that a muffler reduces exhaust noise from a vehicle. 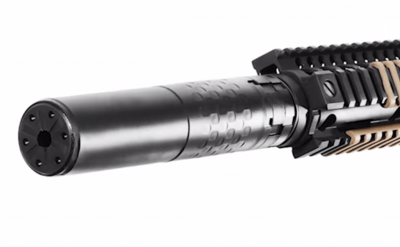 Suppressors simply help to protect against hearing loss.